Also, thank you for your patience while we worked out the tech issue that was preventing my blog from going out to subscribers and on blog readers, like Bloglovin. It should be fixed now, but if you have any issues please let me know. 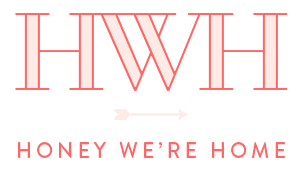 And if you want to subscribe to Honey We’re Home (thank you!! ), you can subscribe here. 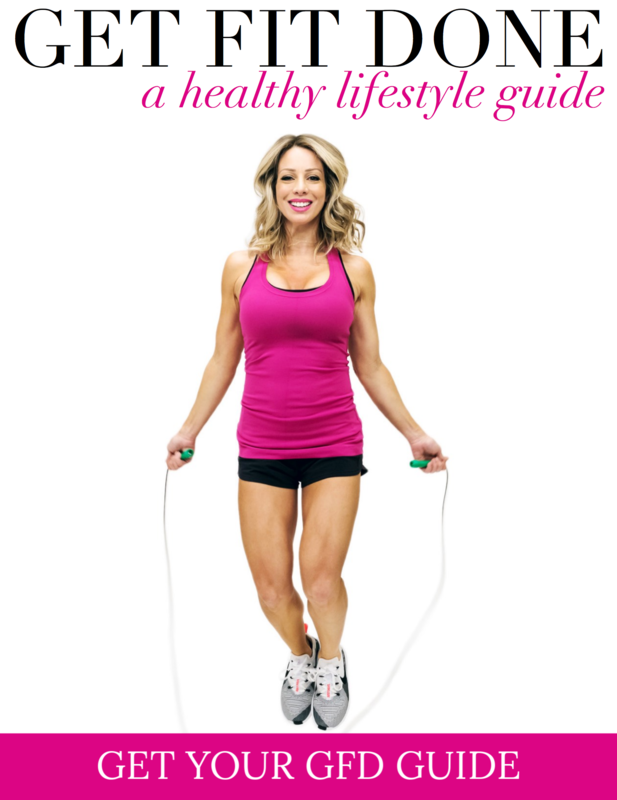 You’ll also get my weekend newsletter, which has sneak peeks, top picks and recipes! 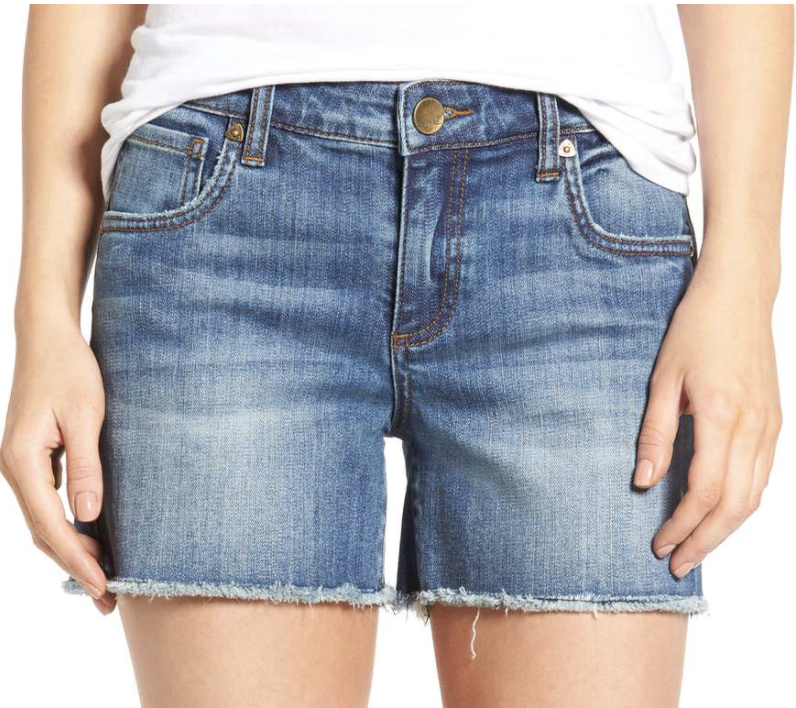 I’m all about jean shorts for Spring & Summer! This pair is my go-to, but I just ordered these for a bit longer length, great faded color, and no distressing! I can’t wait for them to arrive! 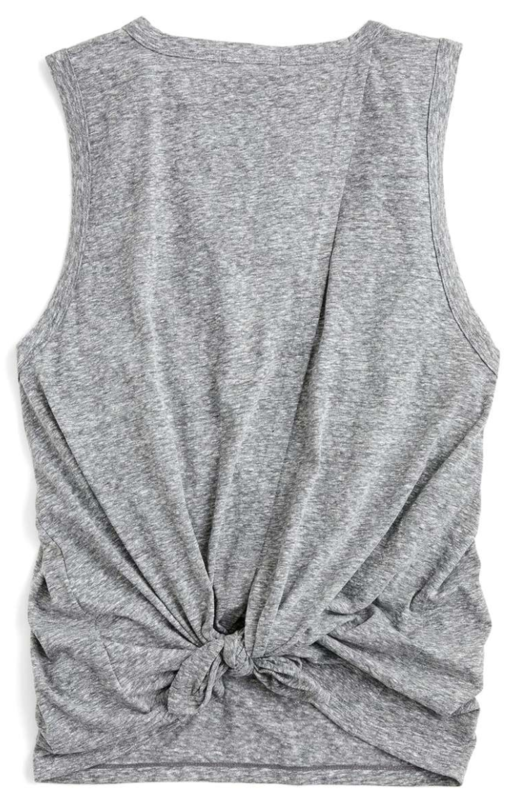 And if you need a little something to go with the jean shorts above, this tank is the cutest with a little tie in the back! It comes in more colors and the pink is adorable! I have Memorial Day weekend on the brain and we’ll be going back to Lost Pines, a great family destination that’s only about an hour drive away. 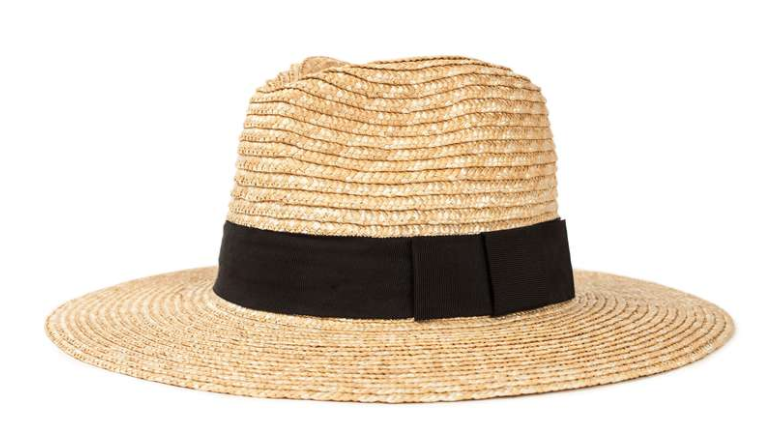 Since we’ll be spending lots of time in the sun, I wanted to bring along a cute hat to help protect my face from sun damage. I usually wear a visor, but this hat is so much cuter and it comes in different sizes so you can get the fit that’s right for you! Speaking of sun protection, here’s the sunscreen we use. And for your skin, Colleen Rothschild’s huge Friends & Family sale is going on now! Her entire line is 25% off with code FRIENDS25. I recommend starting with the Discovery Collection. It’s a $150 value, but only $77 now. It’s what I gave my mom for Mother’s Day! 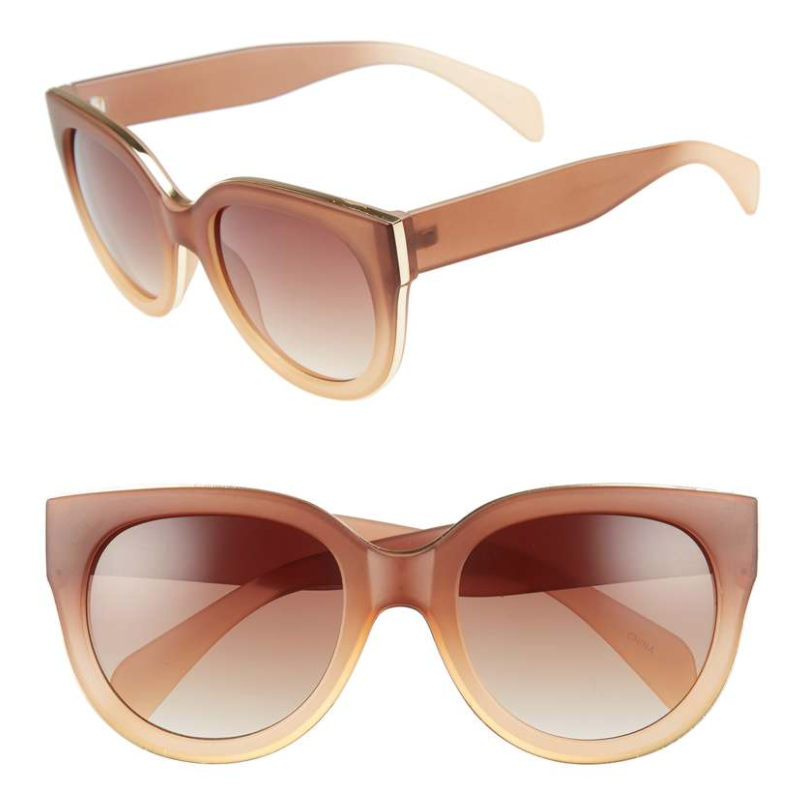 You can’t have too many pair of inexpensive sunnies this time of year! This pair is chic and feminine with a gold metal trim and ombre shading. And they’re only $24! 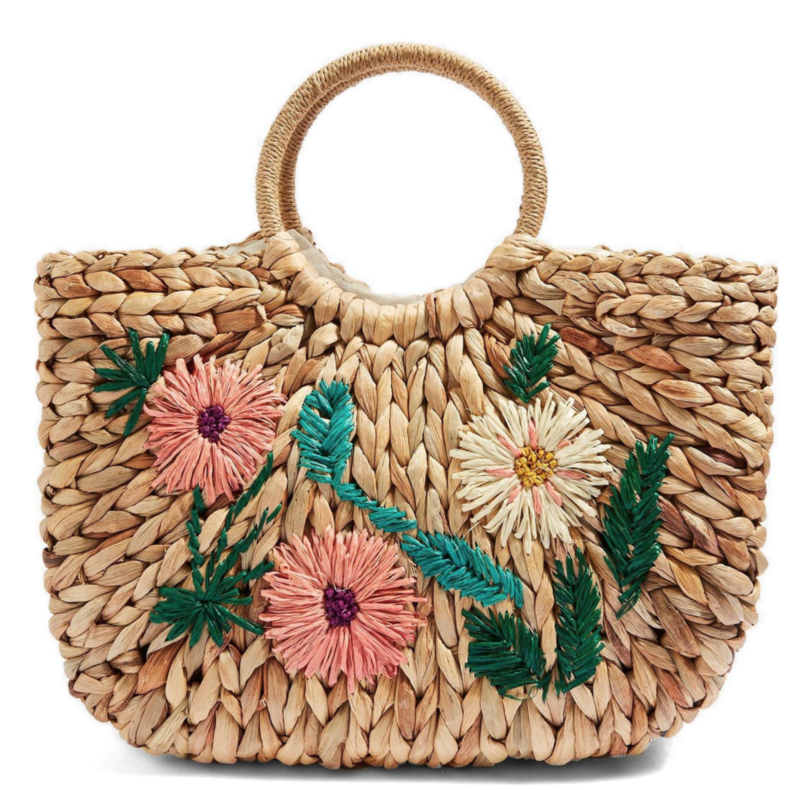 How cute is this straw and raffia tote bag with round handle?! It’s got a fabric lining and is big enough to hold all.the.things! It has an interior zip pocket, slip pockets and a card slot. I’m smitten with the colors on the front! 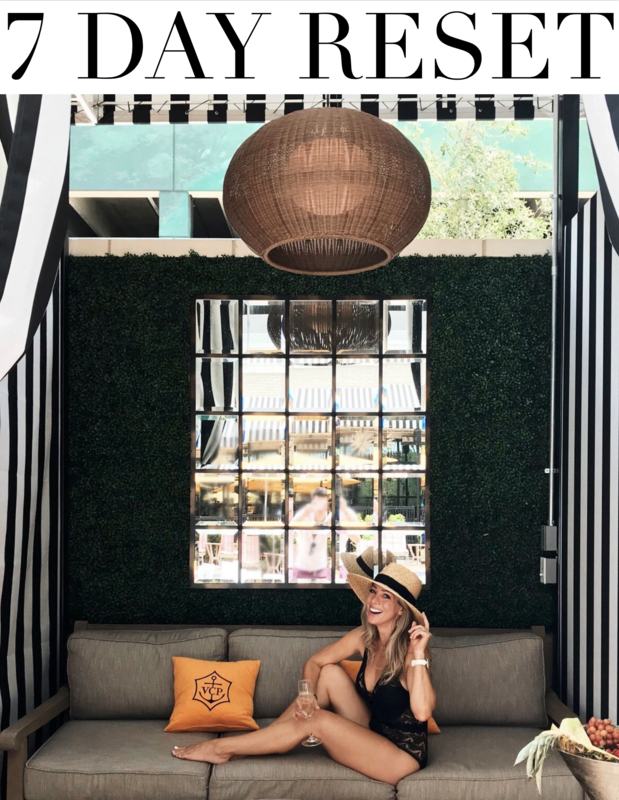 Sam Edelman always makes a quality shoe – all of mine have lasted forever! This stylish flat sandal is perfect for weekends and lots of walking. I ordered the orange! You cannot go wrong with a stretchy swing dress, especially when it’s only $35 and has pockets! I like this one for running around in and also as a swimsuit coverup. It fits TTS, and I’m wearing an XS. My earring situation has been outta control lately and the earrings finally outgrew the earring holder I was using in my master closet. 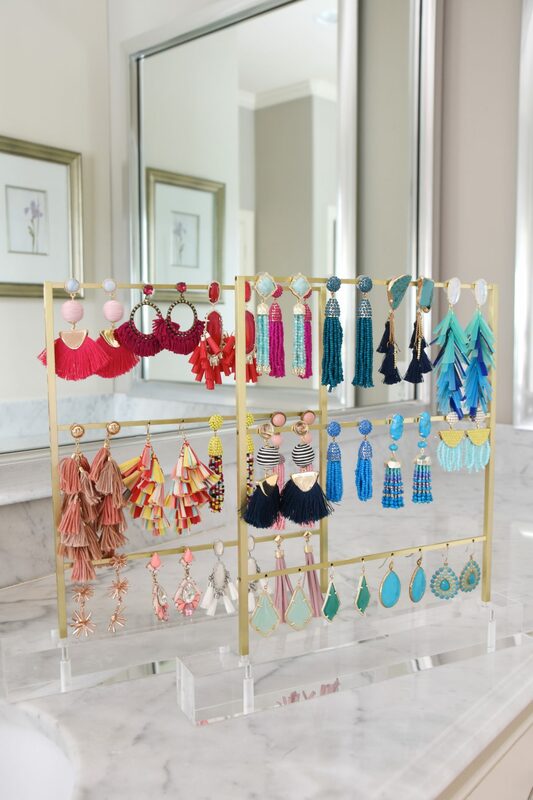 I searched high and low for a good earring holder that would hold several pair, and also be a good fit for the longer tassel earrings that are so popular right now. I liked this earring holder at PB Teen, but it didn’t seem like there would be enough space for the dangling earrings. Then brilliant Shannon remarked, “I wonder if Kendra Scott makes one.” Turns out, she does! And of course it’s gorgeous with a lucite base and sleek gold bars! I loved it so much I bought 3! The one not pictured holds my gold and black earrings! Y’all recently heard about my secret f0r growing your eyelashes, and I also mentioned that I’ve been using this lash primer and mascara. The more I use this primer, the more I love it! I think what’s so great about it, is that it coats each individual eyelash so that your mascara binds to it all the way to the very tippy top of your lashes and it makes each lash thicker and appear longer. 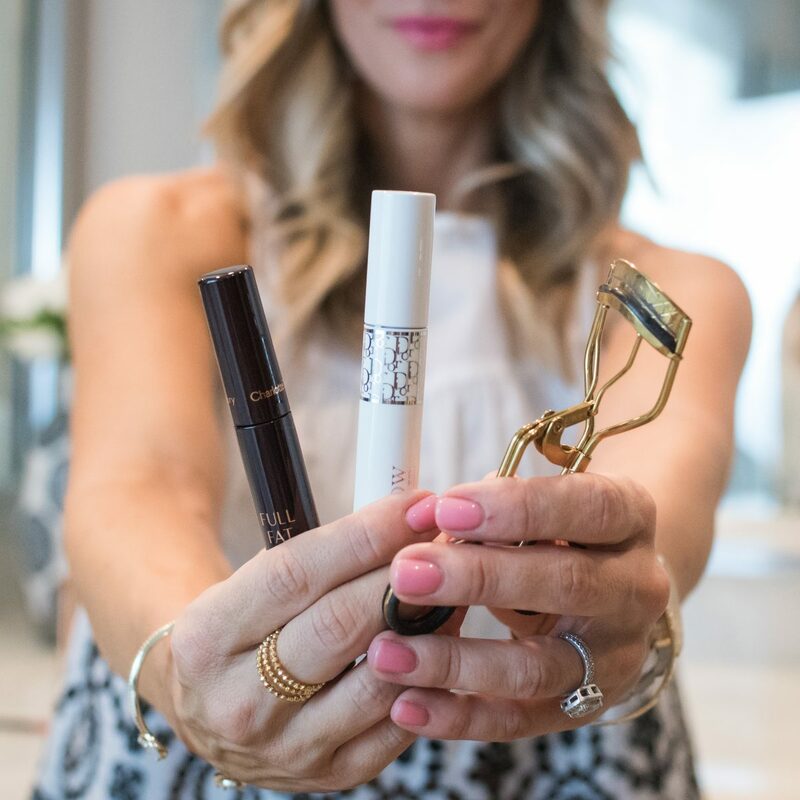 It’s seriously amazing and has a built-in lash conditioner! Not pictured in the collage (oops!) is this wedge sandal. It’s got a lower profile than the Everyday Wedge, for those of you that wanted something not so high. It’s under $100 and comes in lots of colors!! 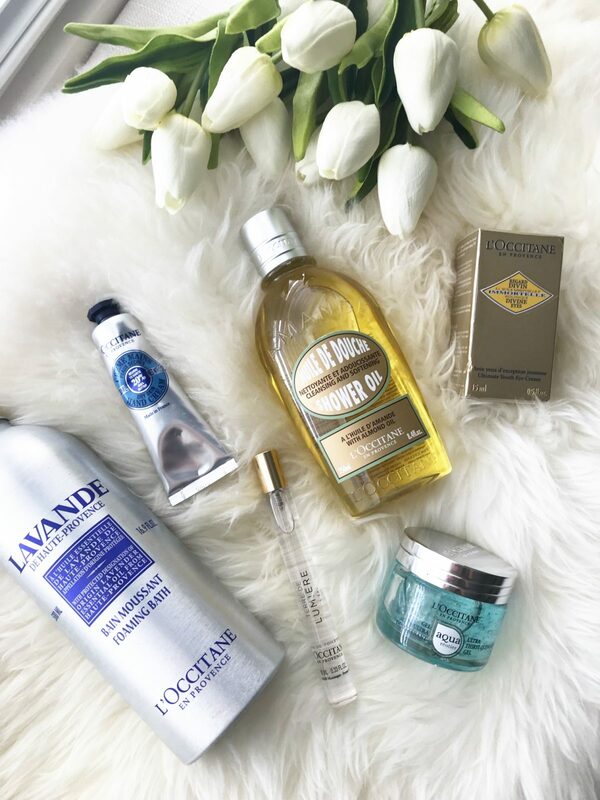 If you missed the L’Occitane giveaway, you can enter here! I’ll announce the winner on Friday! Have fun at Lost Pines! In June I’m flying in to Austin (from Europe) for a friend’s wedding, and after that I’m meeting family at Lost Pines for two days. It’s one of my favorite destinations. Usually I hit the adult pool, but this time with my 2 nephews, I’m pretty sure we’ll be on the other side! It’s always a good time! We really like the lazy river and of course Jordan loves the sand!! Hi Megan! What size did you order in the jean shorts? I ordered 00, I’ll let you know how they fit as soon as I try them on! 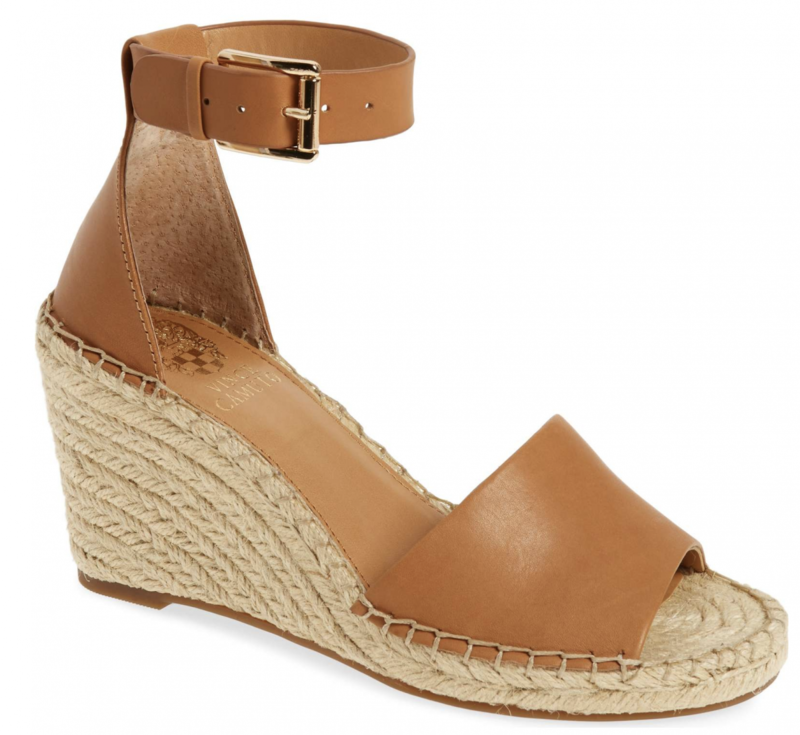 I can vouch for the Vince Camuto wedges. The Treasure & Bond were just too high for me even though they were comfortable and so I exchanged them for the Vince Camuto wedges and I LOVE them! Very comfy and perfect for summer. They go with so many things. Happy Almost Summer! I LOVE my Vince Camuto wedges!! I have the same color you show and I wear it with everything! 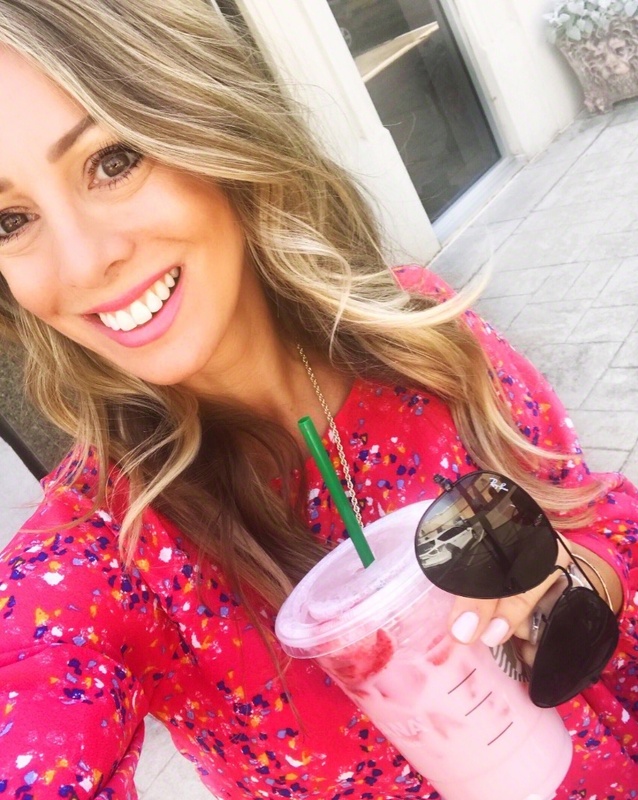 I have a question about the tank dress….It’s so cute! I’m short like you 5′ but I’m 55yo and it looks short like it may be too short for someone my age. Thoughts? Not at all! You can definitely pull it off and do it with confidence! It’s not body conscious at all and it won’t be too short at 5′! I have been eyeing those Sam Edelman flats for so long – they’re SO cute. I may have to bite the bullet soon! I can’t wait for mine to get here!